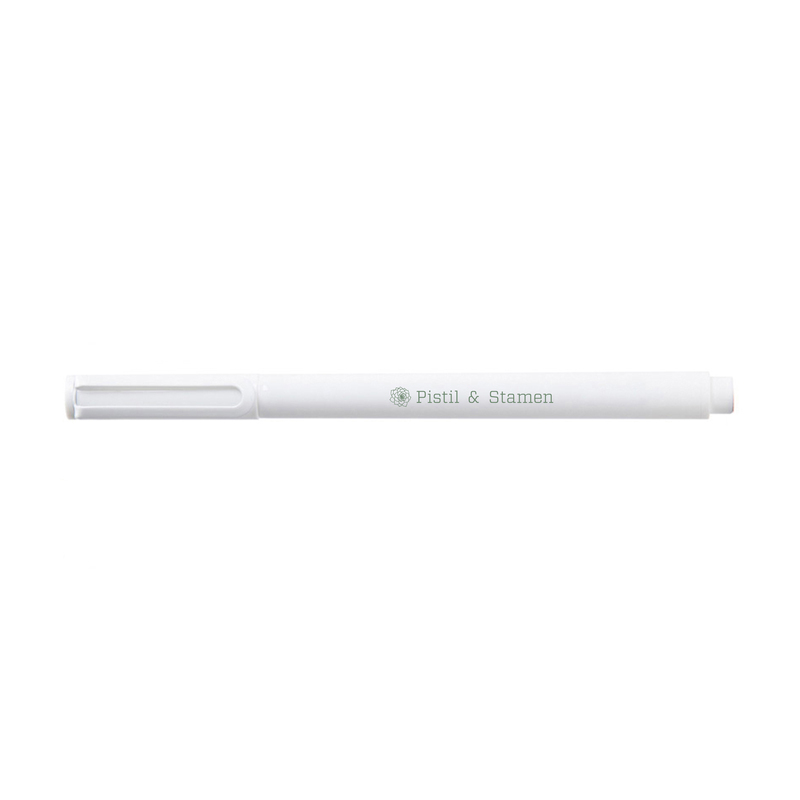 Give your Pen Cup a makeover with our Signature Ballpoint Pens. Match your pen with your mood, your outfit, or your company logo. So pick a color, any color-or pick two and cap-swap; even the best-dressed pens like a new look now and then.